When the smoke clears, you’ll be the last rider standing. 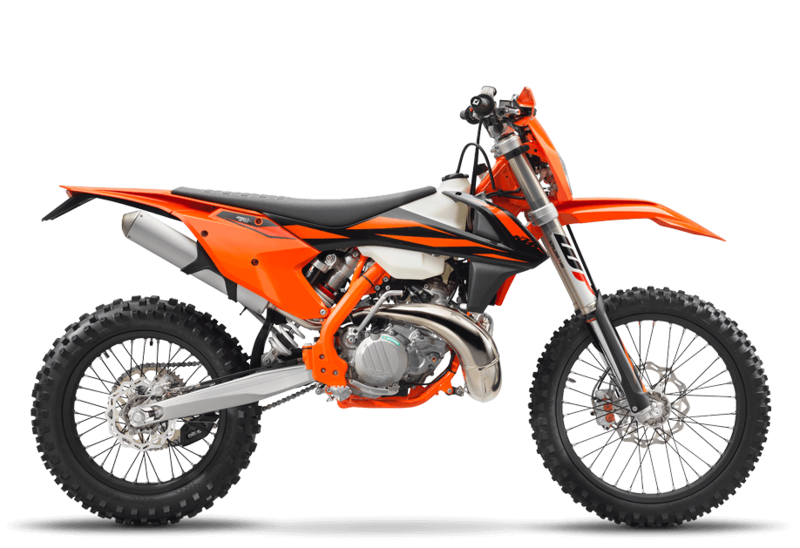 The KTM 250 EXC TPI 2019 is one of the best pound-for-pound fighters in the world of Enduro, pummeling its more complex 4-stroke rivals. All muscle, no fat: this groundbreaking, fuel-injected 2-stroke machine is as lean as it is powerful.